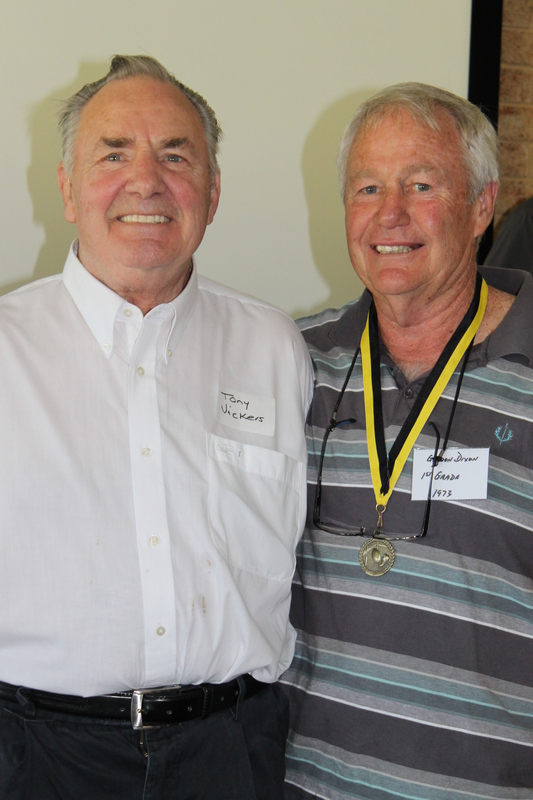 Congratulations goes to our two 2013 “Hall of Fame inductees, Tony Vickers and Gordon Dixon. 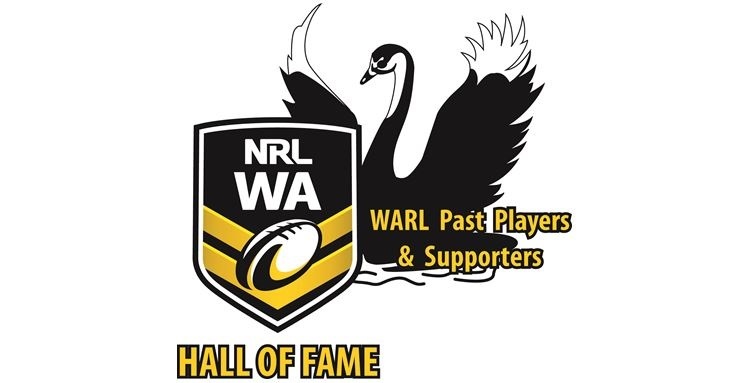 Deserved inductees Tony and Gordon have contributed to WA Rugby League both on and off the field over many years. 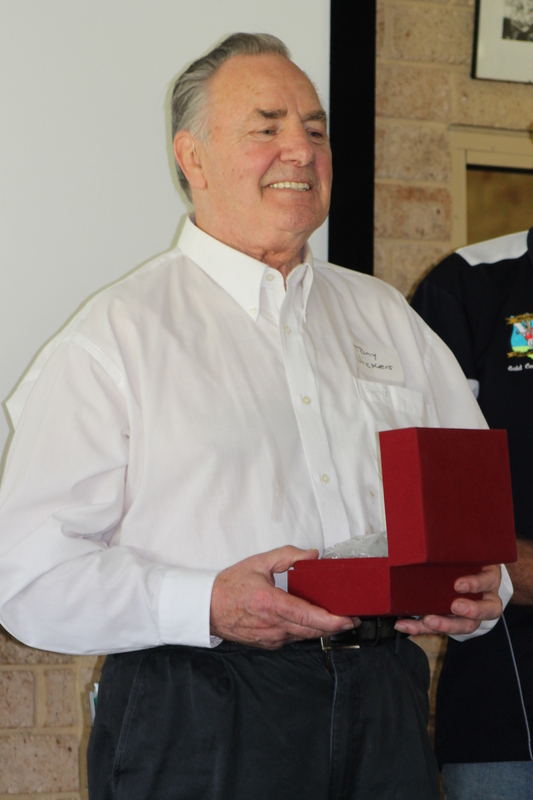 Tony with the Applecross club and at State and WARL board level, Gordon with the South Perth club in both seniors and juniors. 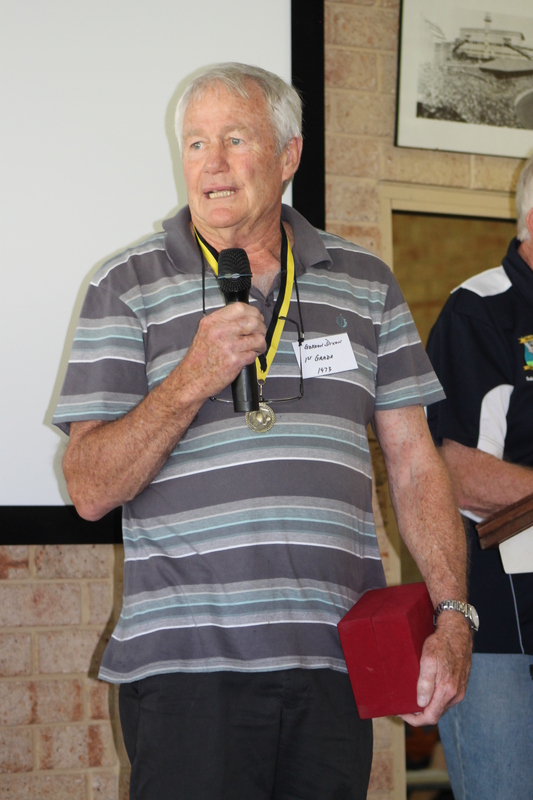 Gordon was also a member of the 1973 South Perth 1st grade premiership team that was honoured at this re-union. Congratulations to both of you on your membership to WA rugby league royalty.